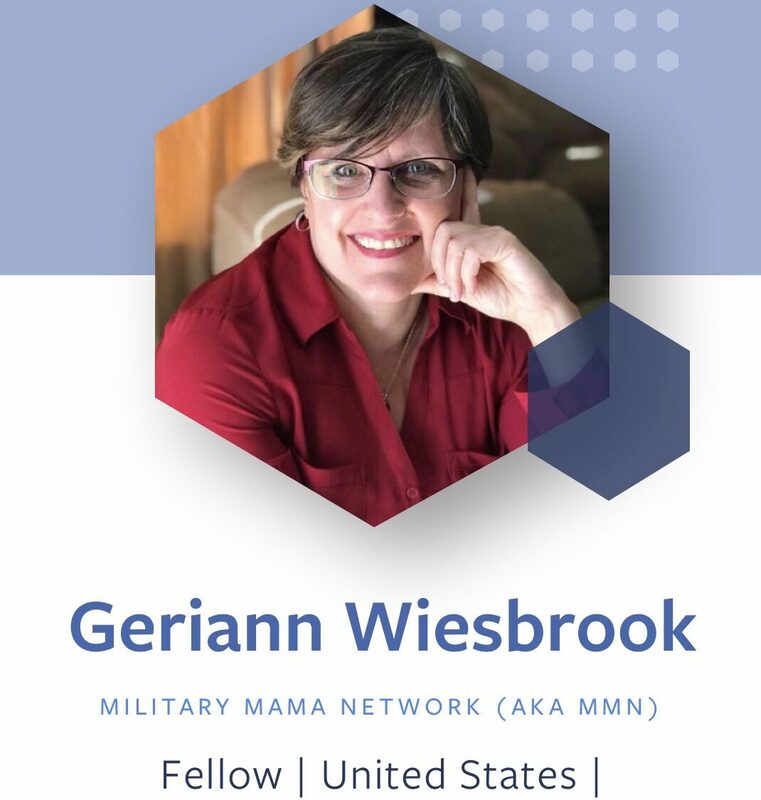 JOLIET, Illinois, September 24, 2018 – Military Mama Network (MMN) announced today that Founder Geriann Wiesbrook has been named a fellow in the Facebook Community Leadership Program. Through this program, Facebook seeks to empower leaders who are building communities around the world. Wiesbrook was one of 115 leaders selected from a pool of 6,000 and will receive up to $50,000 to be used for Military Mama Network missions. Since 2013, Military Mama Network has provided supply boxes to deployed U.S. troops, moral and emergency financial support to military families, and recognition and appreciation to veterans. In addition, MMN maintains the MMN Facebook community with more than 16,000 military mothers and other family members who share information and emotional support to address the unique concerns of military family life. Wiesbrook plans to use the financial award to train and equip leaders to launch MMN chapters across the country and to collaborate with local businesses and other organizations to benefit military and veteran families. As the founder of MMN, Wiesbrook has been repeatedly recognized by Facebook during the past two years. 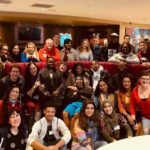 She was invited to the inaugural Facebook Communities Summit in 2017 and became a member of the leadership team for a Facebook invitation-only leadership group. Facebook created leadership training videos where Wiesbrook appeared frequently. She participated in a roundtable on group and small business tools for growth with Facebook Chief Operating Officer Sheryl Sandburg and is a frequent speaker at Facebook Leadership Circles – Chicago. Military Mama Network is a 501(c) organization founded in 2013 by Geriann Wiesbrook after recognizing the needs of her son in the Army and other U.S. military members. MMN provides support to U.S. troops and their families and maintains the MMN Facebook community. Whether it’s scarves for homeless veterans, navigation assistance and personal greetings on our service members’ road trips, or a never ending stream of boxes and cards to those who service, MMN never forgets why they exist or who they are committed to helping. MMN has a presence in all 50 states and chapters in several states. 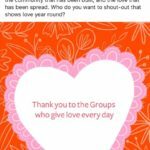 Their goal is to have chapters in all fifty states, enabling them to continue to serve our troops and veterans in a swift but personal manner.